If you are making a presentation and you need it to be a cut above the rest, Prezi 3D Templates are just the things for you. These vibrant, colorful and lifelike sample templates are ideal for all kinds of presentations. Whether it is an educative presentation or a business related presentation these 3D templates are perfect for the job. They are available in numerous themes like business themes, sports themes, butterfly themes, nature themes and many more. You can also see Free prezi Templates. 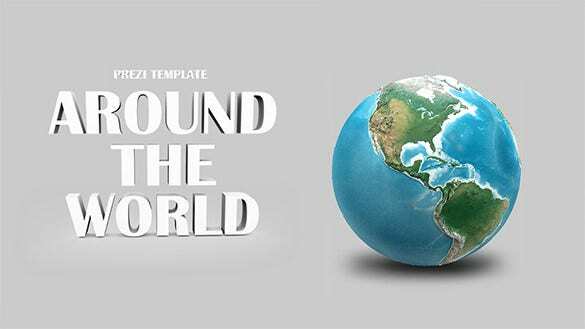 This Prezi template is specifically designed for global subjects and others. 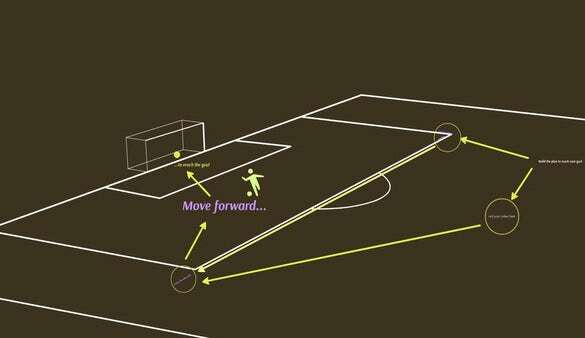 If you are planning to make such a presentation, this template is highly recommended by professionals. Important information and relevant ideas can be effectively presented using this 3D Prezi template. 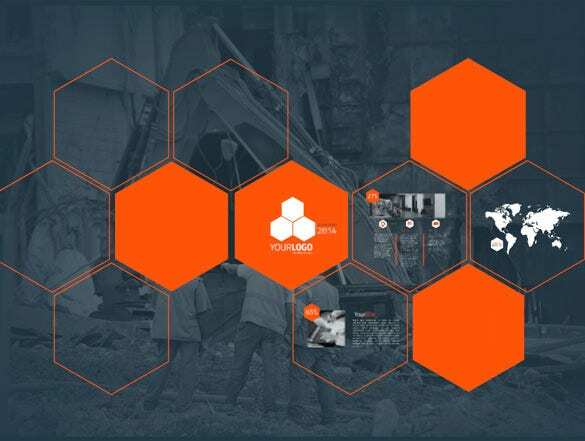 This one is a highly recommended Prezi template made for everyone using Prezi. 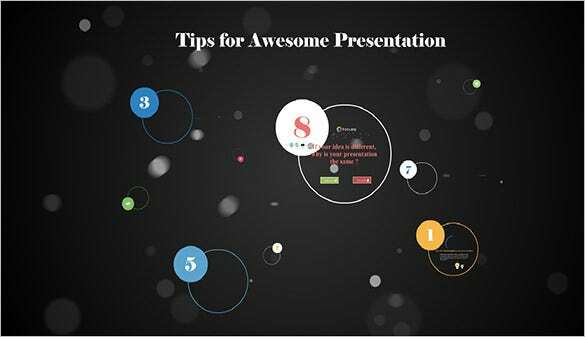 If you are new to Prezi, this template will give you effective 3D tips to create an awesome Prezi presentation. The template comes with an attractive layout, it is easy to customize, and it is packed with a whole lot of features and tools. 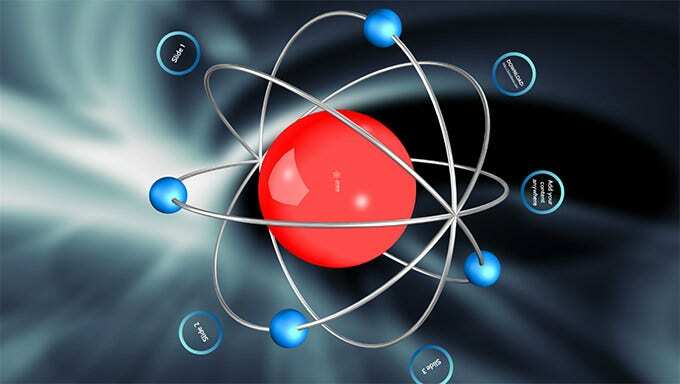 This 3D atom free Prezi template is perfect for a chemistry related presentation. With this template, you can be certain that your presentation looks good and convincing. This template has everything that you need to make a good presentation for your audience. Besides this, these example prezi templates that are available in numerous formats are highly recommended and they also have several fonts, symbols and pictures for you to select from to make your presentation more captivating and fun. 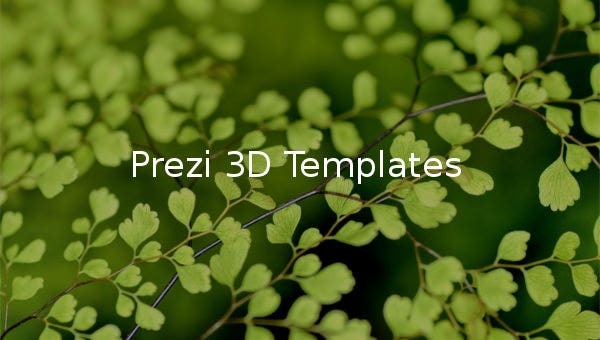 > Why Do You Need a Prezi 3D Template? How your target audience understands and accepts your presentation largely depends on how create it and showcase it among them. Creating an efficient Prezi presentation is surely hectic and time-consuming. Sometimes, you get too involved in its aesthetics that you miss giving due attention to its content and information. That is why, having a good Prezi 3D template ready for you can be an excellent idea for sure. With these Prezi 3D templates available at your disposal, you can make a presentation that looks great and is informational at the same time. > When Do You Need a Prezi 3D Template? 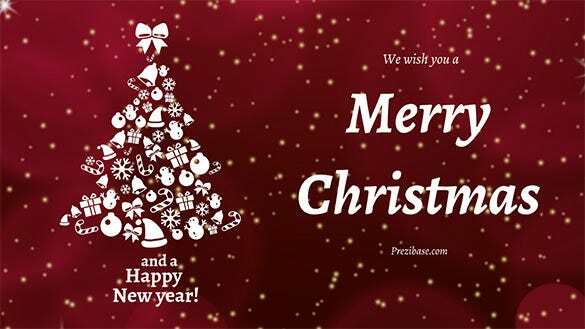 Prezi is one of the most favored presentation making software programs available out there. Whether you are a student, businessman or a professional, if you are using Prezi to make a presentation, you can download and use one of these Prezi 3D templates to do so convincingly. The way you make your presentation can actually make a difference in how you are understood and accepted by your target audience. No matter how informational and useful your content is, it will not be able to convince your audience if it is not presented in a delightful manner. These Prezi 3D templates allow you to design your presentations in a beautiful yet fruitful way, so that you can get the most benefit out of it. The Prezi 3D templates available here are professionally designed to look beautiful and contain all information that a user wants to incorporate. They are free to download, and are different from boring and monotonous Prezi designs. These templates have a special touch to them, that look beautiful on the eyes. They are feature-rich to help you create full-fledged presentations on your own. The best thing is that you don’t need any technical or professional skills to start using these templates.